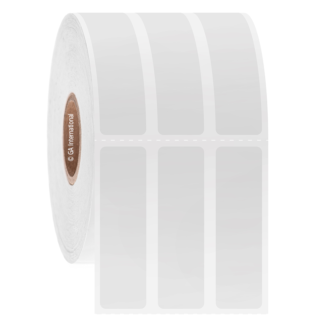 Cryogenic barcode labels suitable specifically for small diameter cryo tubes & cryo vials, cardboard freezer boxes, polypropylene cryo/freezer boxes, cell culture plates, plastic bags and other containers for storage in liquid and vapor phase liquid nitrogen (-196°C), liquid helium (-269°C), laboratory freezers (-120°C, -80°C, -20°C), and transportation on dry ice. 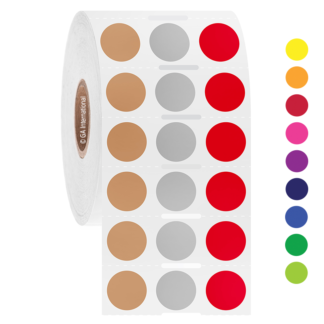 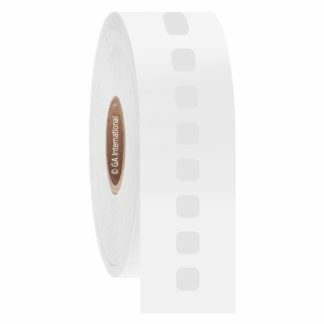 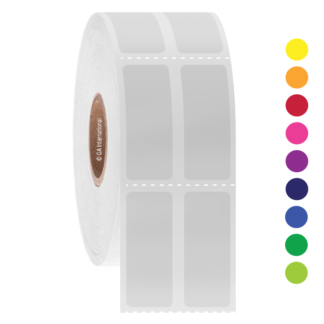 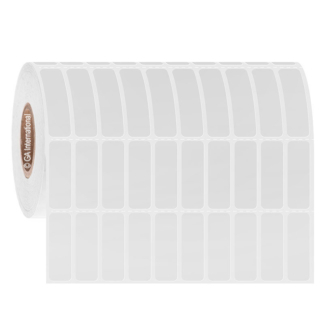 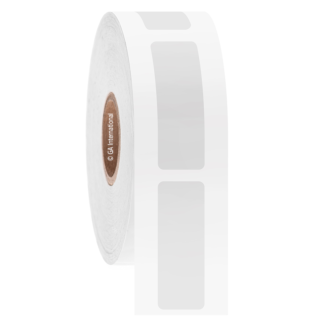 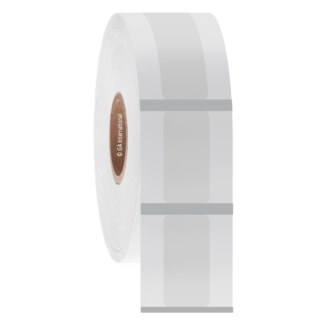 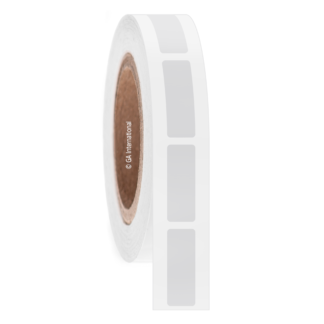 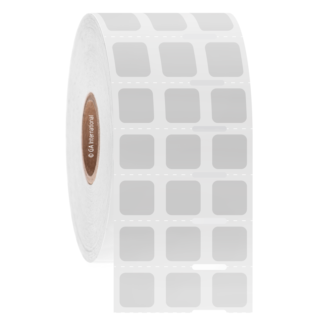 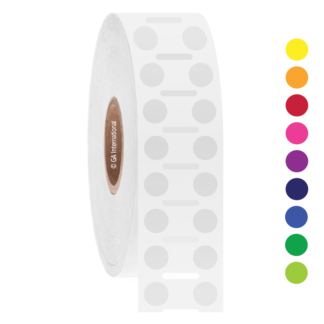 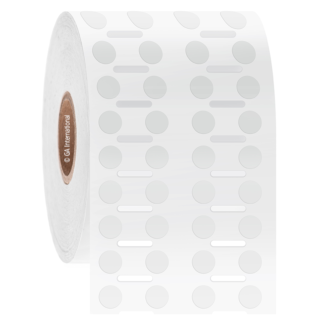 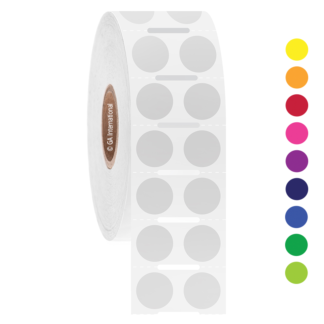 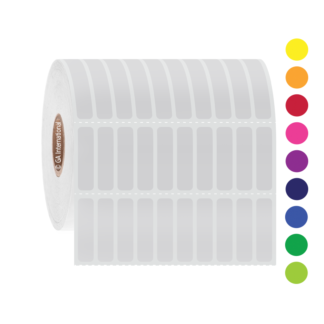 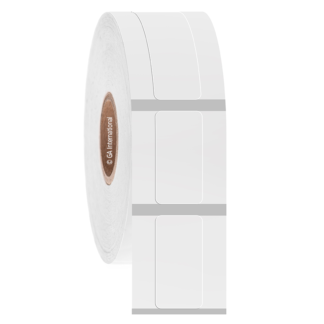 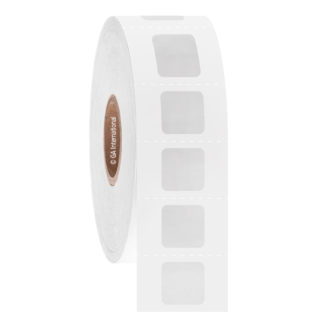 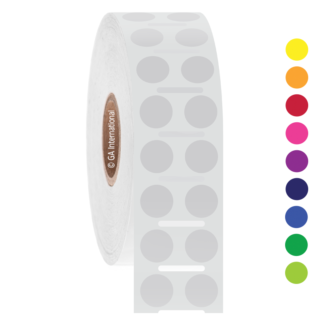 Our thermal-transfer cryo labels are waterproof, weatherproof, and durable, able to adhere to wet and moist surfaces and withstand a range of extreme temperatures, with zero curing time, including multiple freeze-thaw cycles. 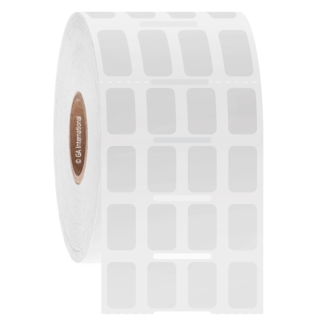 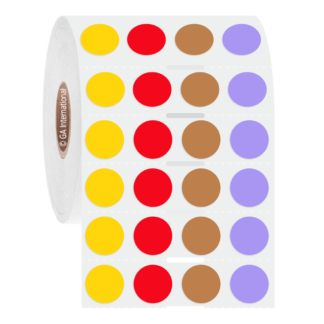 Made of a strong thermoplastic film they, and the printout, can resist spraying with alcohols as well as wiping with surface sanitizing wipes.